Congratulations to our field and middle distance athletes who did us so proud in Santry yesterday. We look forward to the sprints and relay races which will be held on Friday June 5th. 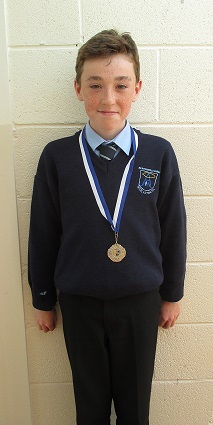 Well done to Thomas Barry in 6th class who won a gold medal in the 600 metres race in the under 13.5 age category.